Also, you can view the first third of the book for free at Smashwords! 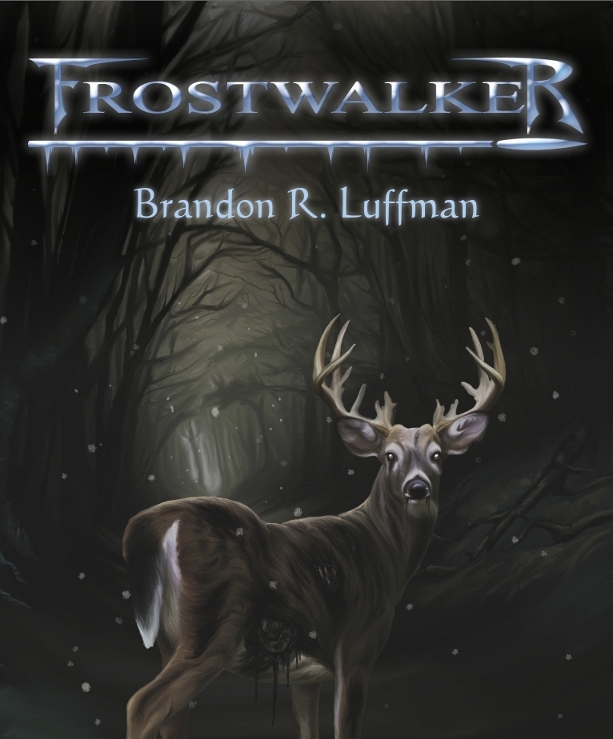 Already read Frostwalker? Why not contribute to the Shelfari database? HI! I have to say, that is really, really strange. LOL! Can you tell me what link(s) you’re clicking that’s giving you H&R Block? In any case, please don’t click on anything from the site it’s sending you to! There shouldn’t be anything like that here, so I don’t really know what the cause is. However, one possibility is that you may have picked up a virus or other malware somewhere. You might want to download and run MalwareBytes and Spybot Search & Destroy. Both are great programs for finding those sneaky sorts of things that like to hijack your browser. Also, both of them are either free or have free versions. Something else is you may want to have whatever virus scanner you’re using do a good, full-system scan. This may just be a glitch on WordPress, but it never hurts to be sure. I’ve gone through all the links on the links page, and all the blog pages, and nothing off happened for me. Although Smashwords is really slow. Thanks! I’m guessing it was either a temporary glitch or a browser hijack. I’ve had no trouble reaching you. I don’t know if I mentioned your cover before. I find I want to know what is down the path. I love it. My blog pic is a path in the woods that disappears into the mist. I like my curiosity to be piqued by words and pictures. Am anxiously waiting for your book. Thank you! I hope the book can live up to the hype I seem to be generating. LOL! I’m hooked! Looking forward to reading this. The art work is gorgeous. Very evocative. Thank you! I hope you’ll enjoy the book once it’s released! I just loaded “Out After Dark” on my Kindle Cloud Reader for one of my weekly reads, though it was the “Frostwalker” link (tweet by @InkMuse) that got my attention initially. Is there a way to sign up for a notification by email when you publish Frostwalker? It sounds like it’s going to be fanstastic. I also love the artwork! Hi! That’s great! I hope you enjoy the short story. As for a notification for when Frostwalker is released, that’s actually something I’ve been thinking about lately. I’m considering a mailing list of some sort, but I haven’t investigated it fully yet. Any time I have news, I’ll be mentioning it on all those places. If I create a mailing list, that will be mentioned as well. Thank you for taking a look at my work, and for the kind words on the artwork! Count on it! And, by the way… I read “Out After Dark” on my last “break”. FANTASTIC! 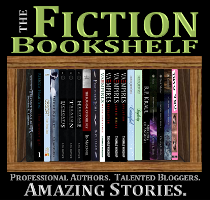 I’ll be putting a link (and review) in the “short stories” section of my site when I finish that area as long as you’re not opposed. Excellent! Please do feel free to post a review and link on your site. I’m very glad you liked the story. Thanks for giving it a read! The cover art is gorgeous. Who’s the artist, if I may ask? Thanks for swinging by, Sarah! I’m not at liberty to disclose who the artist is (yet). I can say that he’s a friend of mine who I went to school with. He’s hoping to do artwork for a living (among several other creative endeavors) but he doesn’t want to go public yet until he’s in a position where he can do that full time. I’m hoping that I can credit him properly in the book when it’s released, but that will be up to him.